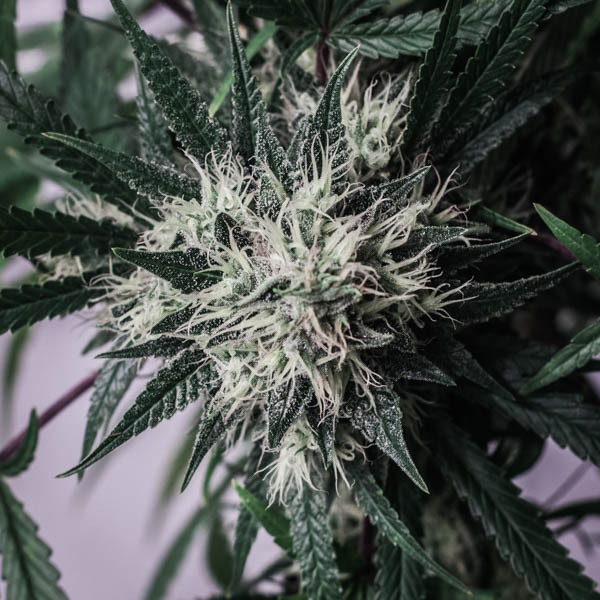 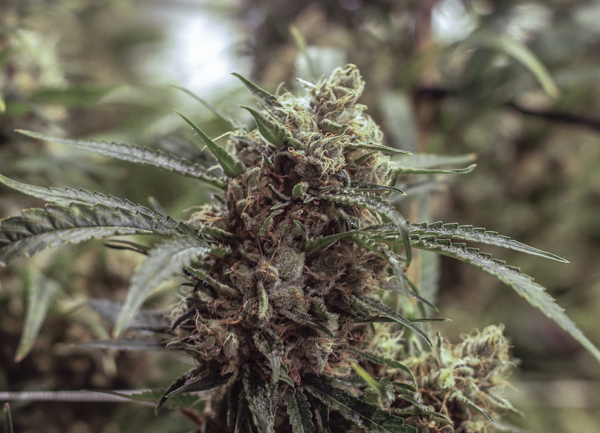 Durban Poison is a popular landrace strain said to originate from the South African port city of Durban. 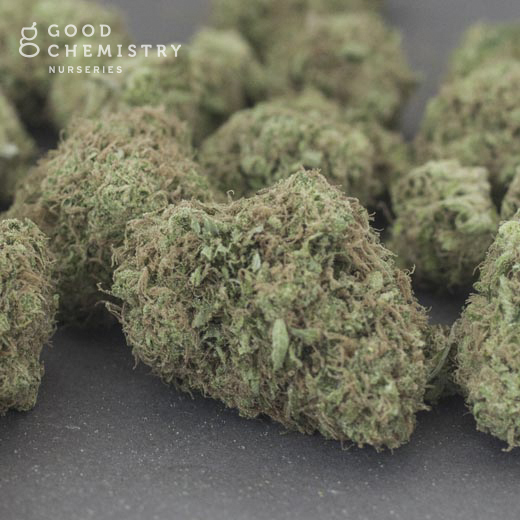 This 100% Sativa strain is covered in light orange pistil hairs and has a strong citrus-like aroma and taste. 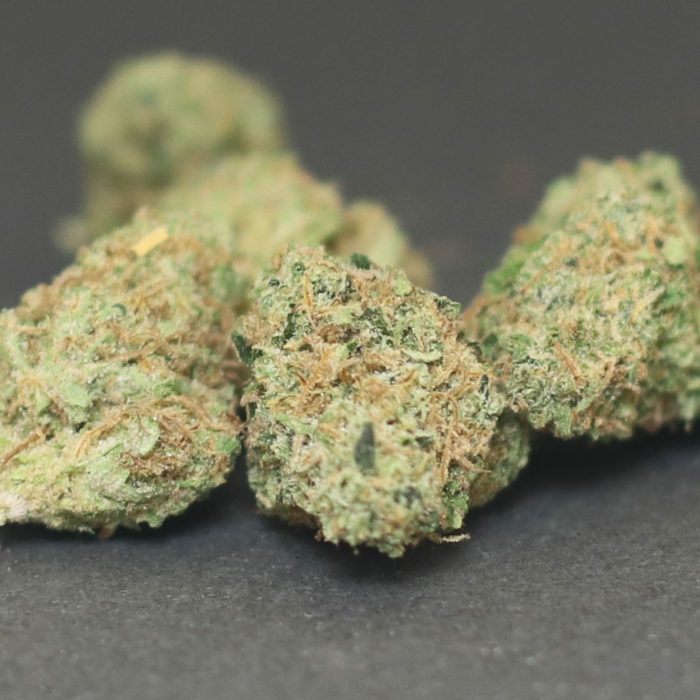 Durban Poison fans may expect an uplifting, cerebral high, great for daytime consumption.